LG G5 will be the LG’s next flagship smartphone, LG is said to be using a modular design for the LG G5. The company plans to launch the LG G5 on 21 February in Barcelona at MWC. LG G5 comes with a metal unibody design to challenge the Samsung Galaxy S7, different design than the current G-series smartphones. Including 4K display Iris scanner and fingerprint reader. LG G5 will feature a dual- display like it’s LG V10, It will have a 5.3-inch main screen (smaller than the previous two generations) with Quad HD resolution, borderless screen design and a second secondary display will likely be smaller than the V10, which will feature a diagonal of 2.1 inches with a resolution of 1040 x 160 pixels. LG G5 expected to come with Qualcomm’s latest upgrade processor Snapdragon 820. 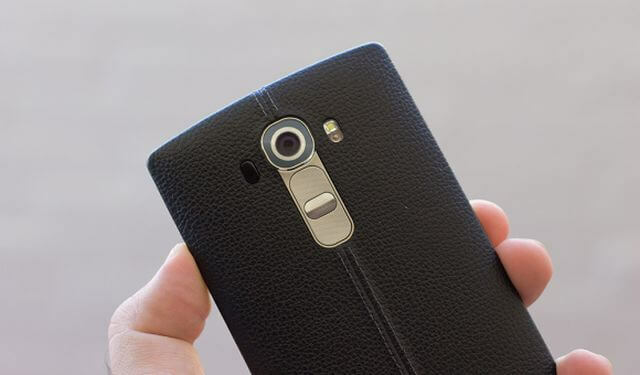 LG G4 equipped with the Snapdragon 808 for G4, due to the overheating problems of Snapdragon 810 but the next flagship of the Korean can not ignore the Snapdragon 820. A processor which will offer not only more power, but also comes with improved energy efficiency. Also the presence of a 4G modem 12/13 category or data rates of 600 Mbps download and 150 Mbps upload. Including 3 to 6GB of RAM. This device comes with three storage options 32 GB, 64 GB and 128GB models and internal storage can be expandable via Micro SD card bonus. Coming to the camera side, last year, LG launched LG G4 with a new RGBW sensor, It features a 16 megapixel rear camera with f / 1.8 autofocus, this is an improved camera technology from the LG, According to the Android Community, the LG G5 will feature a 20 megapixel primary sensors for photos, and It will feature smile, face-detection, and multi-gesture modes. Also comes with dual-lens and 135-degree wide-angle camera, including OIS stabilization. And for video chat it will have a 8 megapixel front camera. In between 2014 and 2015, Mobile manufacturers released their flagship with finger print scanner for additional security of the user data in mobile, LG has already introduced this feature on LG V10, the next high-end Korean device is expected to come with a fingerprint reader. And powered by the huge battery 4000mAh, Bigger power than its competitors, and more support for the internet browsing. This device compatible with Quick Charge 3.0 Technology, 35 minutes of battery charging will suffice to the 85% of battery use. LG G5 could be one of the most secure smartphones, According to the latest reports from company, This device will feature an Iris scanner, That can read your eyes from a distance of 50cm, And this device runs on google latest operating system Android 6.0. Compatible with 3.5 mm headset jack, Video calls over LTE and Wi-Fi, 3G, and 2G. Device dimensions 149.4 x 73.9 x 8.2mm. 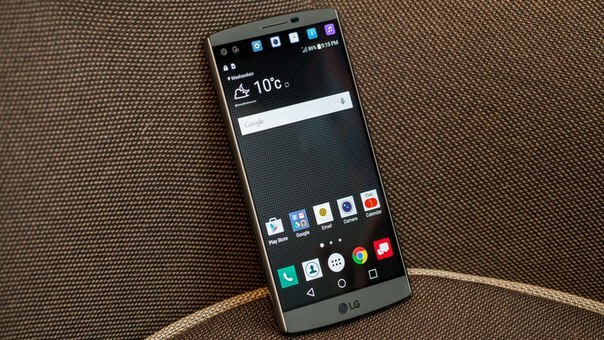 LG G5 will be the first of two flagship smartphones for LG in 2016.